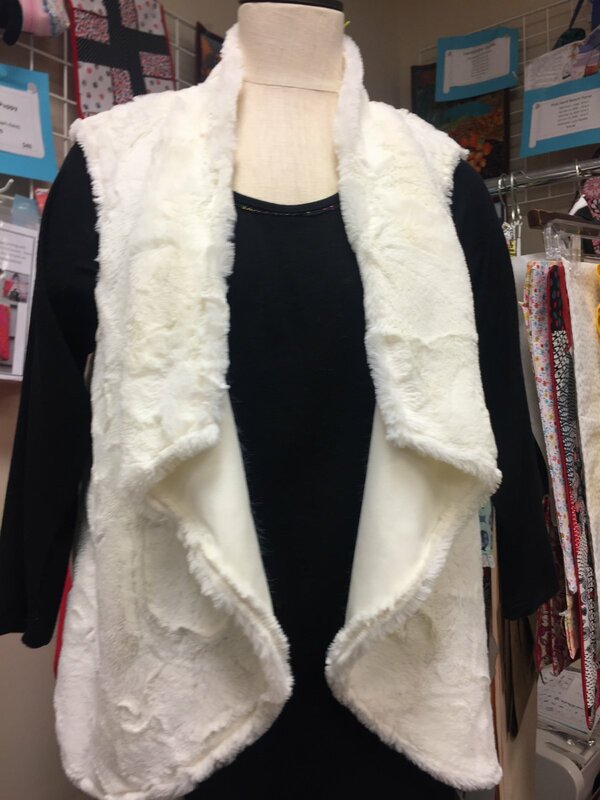 Learn how to make your own garments! You will learn techniques on fitting, finishing, pattern reading and more. Fashion is different for everyone, so students will work on their own projects with guidance along the way. All skill levels are welcome.